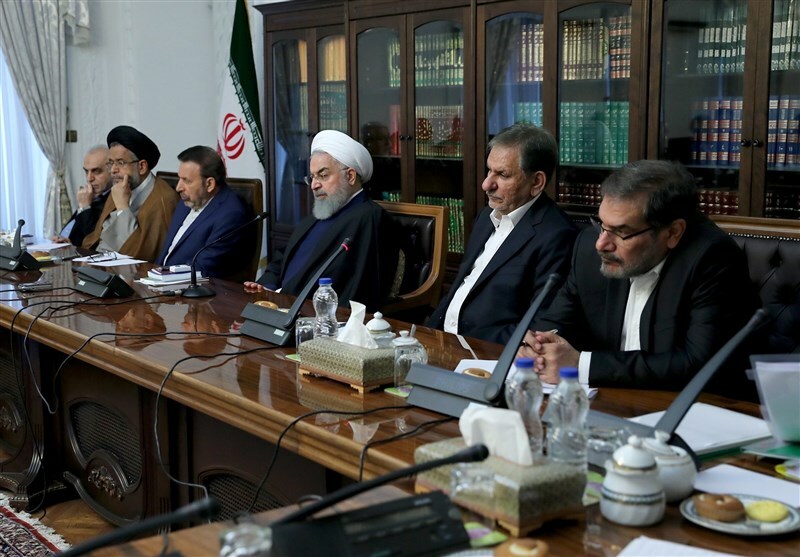 Speaking in an emergency cabinet meeting on Tuesday, Rouhani described quick discharge of floodwater from the flood-stricken cities as a very important step and called on the Army and the Islamic Revolution Guards Corps (IRGC) to accelerate the process. 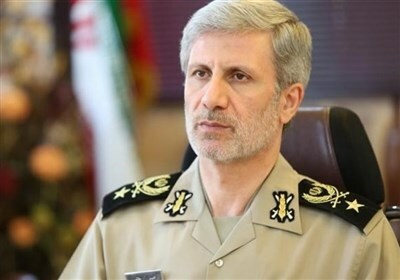 “Protecting people’s life is the main priority and the people of Iran should know that all authorities and the armed forces, as well as relief agencies are working round the clock,” he said. Stating that such incidents have been rare, the president said, “I appreciate all people who are helping us overcome these issues with patience, and we should accelerate our efforts to address these problems”. Expressing regret over the death and injury of a number of Iranians in the floods, including in Shiraz, he said, “The government now has a heavy duty to plan and make decisions for preventing such incidents from happening,” according to the president.ir website. He also called on ministries of energy and roads and urban development to exert all their efforts for constructing canals and levees, and dredging rivers. All officials, armed forces and relief agencies are working round the clock, said the president. “I ensure the people in flood-hit areas that their losses in agriculture, infrastructure, industry, and various areas of occupation and housing will be compensated by the government's extensive efforts”. He continued, “People should stay vigilant and take care of their families, being sure that all officials will stand by them”. The president went on to say that the government is ready to compensate damages incurred by residences and businesses. At least 19 people were killed and nearly 120 others injured in the flooding that hit the southern city of Shiraz on Monday morning. Iranian government and security officials are advising people to stay home and postpone their New Year travels as extreme weather conditions continue to grip most of the country, after deadly flash floods swept through several provinces in recent days. Rescue operations are ongoing in the northern provinces of Golestan and Mazandaran following historic floods triggered by heavy downpours of rain on March 19 and 20.